What separates the cream of the crop from all those who attempt to pay homage to the King? 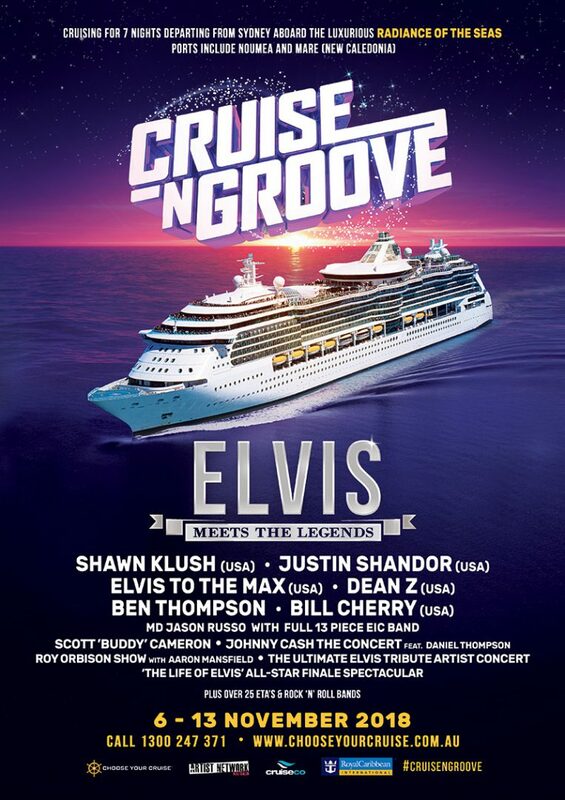 Come see Bill Cherry, who marvelously performs as Elvis for Legends and you will find out first hand. Having grown up listening to the King, Elvis was Bill’s first inspiration. As a child, Bill would avidly watch all of Elvis’s movies and listen to his records. And when he wasn’t listening to Elvis, or the other greats of the time—like the Beatles or Johnny Cash—Bill was honing his own vocal skills. Singing along with his father, Bill’s home grown musical talent has now taken him far and wide. 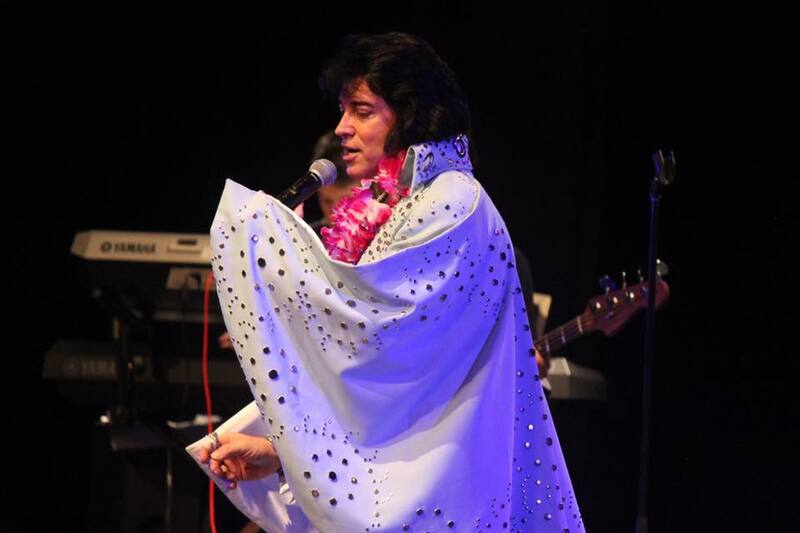 Paying homage to the king since 1989, Bill is absolutely one of the best Elvis tribute artists in the business. For Bill it’s not enough to sing, act and dance like the King, he even drives the same car as him—a Stutz Blackhawk (one of which can be seen at Graceland). His career has led him to perform with many of the same bands who backed Elvis, like the Jordaniers, the Sweet Inspirations, DJ Fontana, and members of J. D. Sumner and the Stamps Quartet. He has received many awards and accolades for his spot-on renditions. Prior to winning in Memphis, Bill took first place at the 2009 Ultimate Elvis Tribute Artist Preliminaries in Tupelo, Mississippi. This back-to-back win proved historic as it was the first time any Elvis Tribute Artist won the title of Ultimate at both the birthplace and the hometown of Elvis Presley in the same year. He’s been honored by Time Magazine, as one of the top Elvis Tribute artist, and has also won The Heart of the King award in Las Vegas at the Hilton where Elvis performed for several years. While Bill never met the King, he’s doing fabulous work of maintaining his legacy, and impressing audiences at every one of his performances.